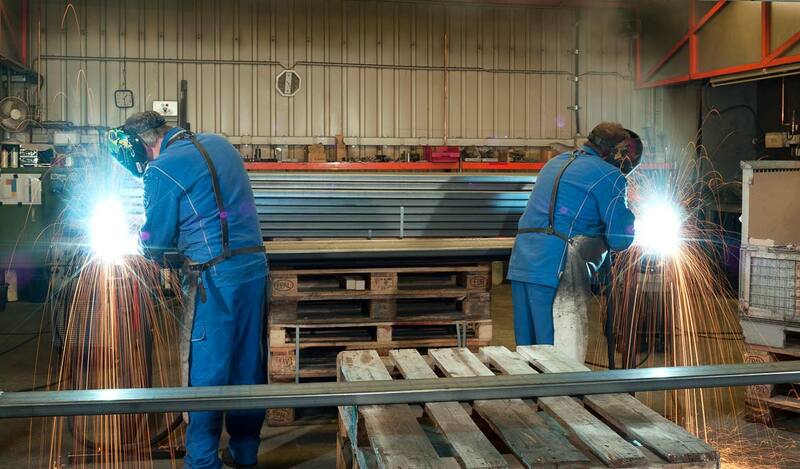 For over 30 years, Brass has been producing high-quality shelving systems and complete shop fittings. 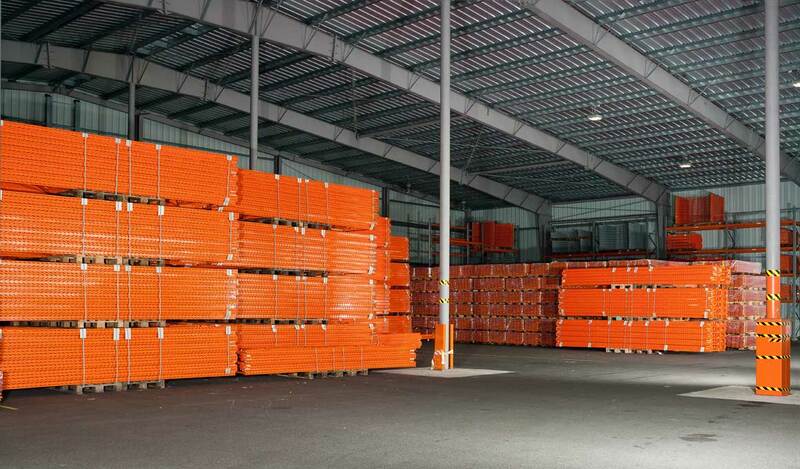 We combine the performance and efficiency of a modern production facility (e.g. 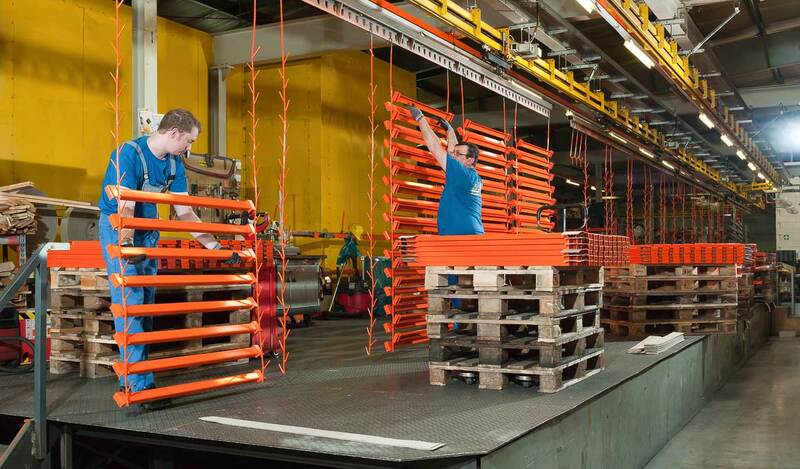 high-quality metal processing and powder coating) with the speed and flexibility of an owner-managed company. 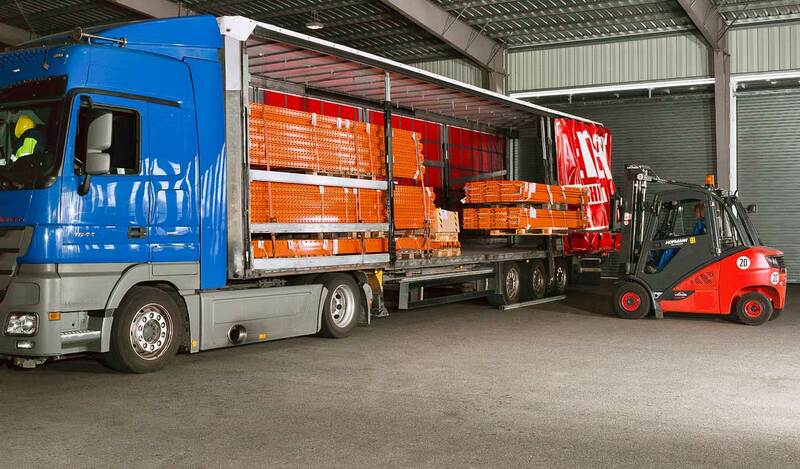 This makes us a reliable partner for our customers. Brass’s production portfolio comprises shelving systems for various areas of application. We provide a range of fixtures for superstores, offering specific presentation and storage solutions for all specialist departments. Shading and tent systems and many individual products for interiors and exteriors complete our customer solutions. In addition to our systems, we offer services such as standardised static calculations, training or powder coating for third-party products. What’s more, if your shelves begin to age, you can use our recycling service to make them as good as new. 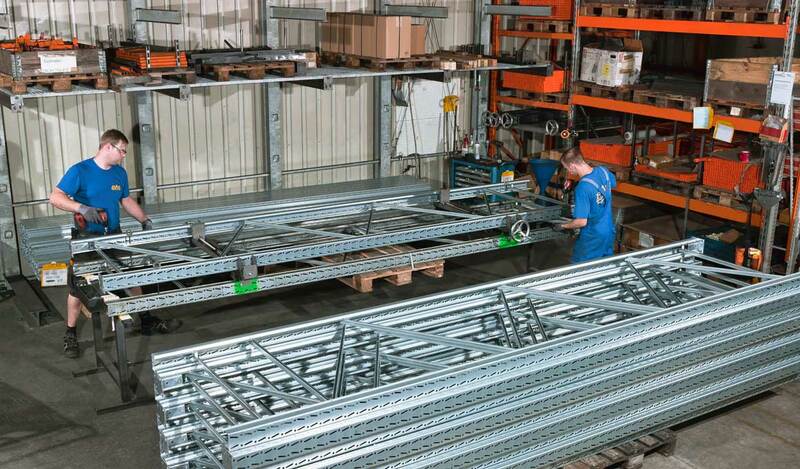 In 1981, Karl-Heinz Brass began to manufacture shelving systems and set up the company as a sole shareholder. This took a rapid development with a constant increase in the number of employees and expansion of the production area. The subsidiary, B+R Regalbau, was established in 1984 for installation work, with the first installation of a DIY store abroad in 1988. Since then, the product range and customer base have continued to grow. Since 1999, the company’s headquarters, which include a production hall of approx. 5,400 m², a warehouse of approx. 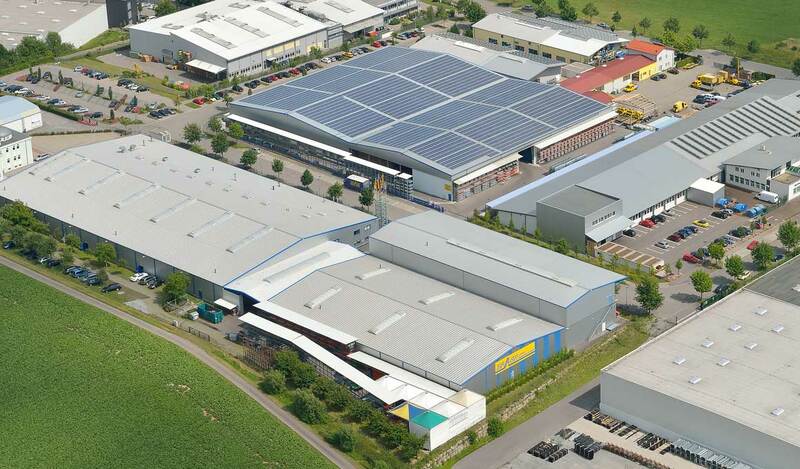 2,400 m² and around 2,000 m² of open space, are situated in Öhringen, Germany (see aerial image). As the site was extended, a cold storage depot was built in 2006, followed by a loading bay in 2008 (the areas with a solar panelled roof). Brass’s site now has a total area of over 30,000 m². The company now has 30 employees at the Öhringen site and provides a range of services for its customers across Europe.